After a three month run of Plants vs. Zombies, EA has replaced its 'On the House' free game offer. 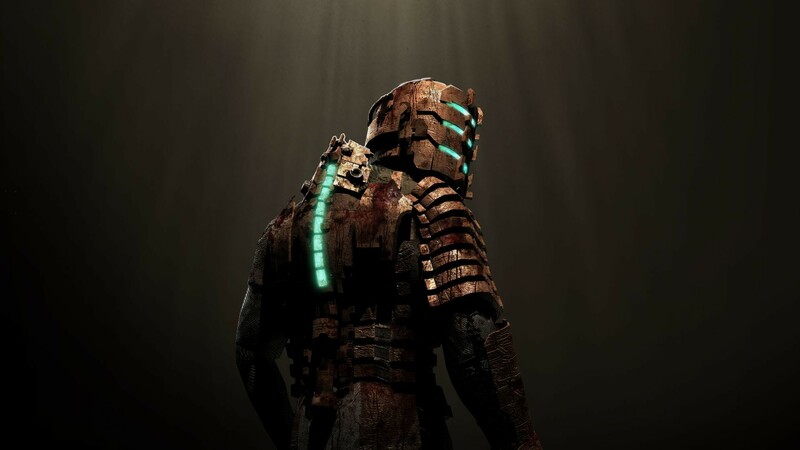 This time on the block is Dead Space, Visceral Games' third-person horror shooter from 2008. Although the game is well worth a playthrough, you may face some issues trying to make it run on modern systems. We suggest having a look through the game's PCGamingWiki page to resolve some of the common problems. Also, remember that shooting off limbs is the most efficient way to kill Necromorphs. EA does not give end dates on their giveaways, but judging by previous offers, Dead Space should remain free to claim for at least a month. 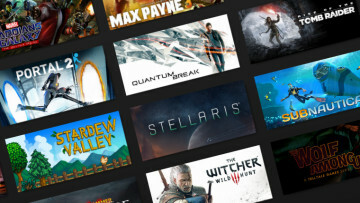 Steam's Lunar New Year Sale is in full effect this weekend, offering games from a wide variety of genres at prices that won't hurt the wallet that much. But, we can't ignore others like Fanatical and the DRM-free GOG store that are also hosting their own Lunar New Year sales. Both stores even have Flash Deals running for you to keep an eye on, something that has been missing from Steam sales for quite some time. Also, remember to add the code LUNAR8 on Fanatical purchases to get an additional 8% off from the discounted price. Our list of highlights from all the ongoing sales can be found on the Big Deals and DRM-Free Goodness sections below. Ubisoft's mega-hit tactical shooter, Rainbow Six Siege, is having a free weekend on both Steam and Uplay. Sadly, the free players will miss out on the upcoming Operation Chimera content drop and its new alien parasite based co-op event as they are still some weeks away. 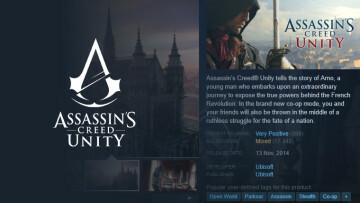 Should you choose to purchase the game after trying it out, (we suggest avoiding the Starter Edition) all progress will get carried over to the full version. Up next is another massively popular shooter, but this time it's from Blizzard. Overwatch is completely free to play for the entirety of this weekend via the Battle.net app. All heroes, maps, and even loot boxes are available for everyone during the event, and just as before, all progress will get carried over to the full game if you purchase it. This one is not a free weekend but a beta for Konami's upcoming action title, Metal Gear Survive, a spin-off from the main series. 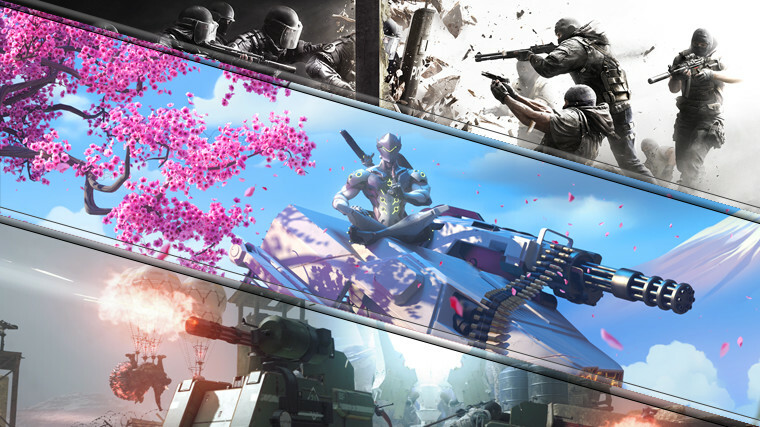 The beta will be running until February 18, and it includes two stages with three different missions. It is also playable with up to four players in co-op. Anyone who purchases the game after participating in the beta will receive some cosmetic rewards. 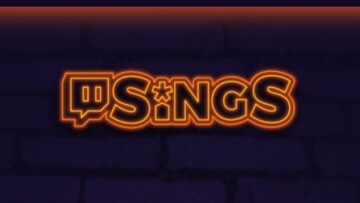 Thanks to the flash deals that are popping up and ending at various times on Fanatical, its difficult to build a highlight list that stays consistent, so be sure to visit the store and check out what is being offered. As mentioned before, don't forget to use the code LUNAR8 on the Fanatical store for an additional 8% discount. *DRM-free version is also included. Now, with all that out of the way, let's have a look at some DRM-free highlights that are on offer at the GOG store's Lunar New Year sale. 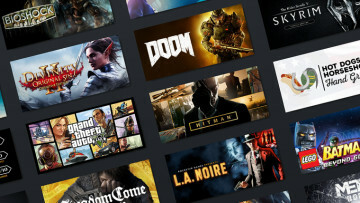 In addition to the sales, flash deals, and even a free game giveaway, GOG has stocked up its GOG Connect interface with some DRM-free versions of games to claim if you already own them on Steam. And that is it for our pick of this weekend's PC game deals folks, and hopefully, some of you have enough self-restraint not to break the bank adding new games to your ever-growing backlogs. Of course, there is an enormous amount of other deals ready and waiting all over the interwebs if you comb through it hard enough, so keep your eyes open for those, and have a great weekend.